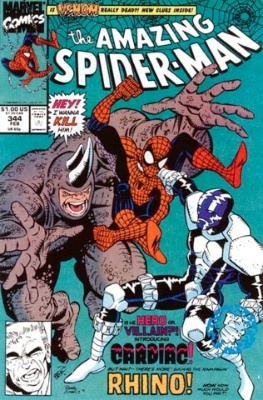 Comic Book Cash #5 -- Focus on Potential Amazing Spider-Man Sleeper Books! Thanks for subscribing to Comic Book Cash. We're happy to help you make money when you buy and sell comic books! 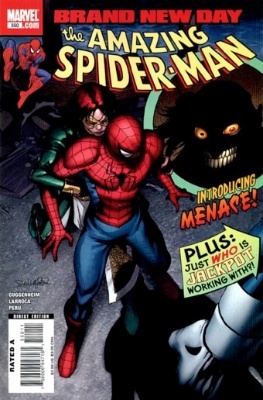 Today, we're going to bring our focus to bear on the world's most popular comic books -- Amazing Spider-Man first series. But isn't this done to death? #1-50 and the later keys like 121, 122, 129? Well, maybe... or maybe not. Read on! Now, you can and should make money buying and selling the above key issues. They are not always easy to find, and you'll often get outbid on eBay if you search there. 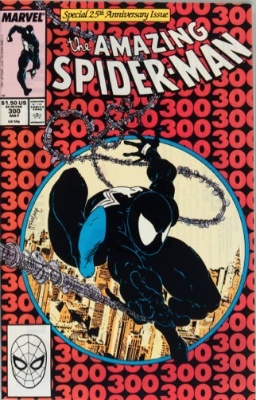 The 1980s issues are very plentiful -- ASM 300 is in virtually every collection offered to us -- but the key is demand. Enough demand will eat up all the supply at record prices. So if you're going to swim in those waters, then you need to pay a decent price for a well-preserved copy. There's money to be made from ASM #300 even as low as CGC 8.0, if you know how to grade modern books. Spine stress is the killer for these issues, with their black back covers showing any amount of handling damage. But, where is your Comic Book Cash better invested? If you see a bandwagon rolling, then it's probably too late to jump on board. Why not look for the NEXT bandwagon before everybody else jumps on? The Next Amazing Spider-Man Key Issue is Just Another Rumor Away! When news of a hot book breaks, the action heats up quickly. 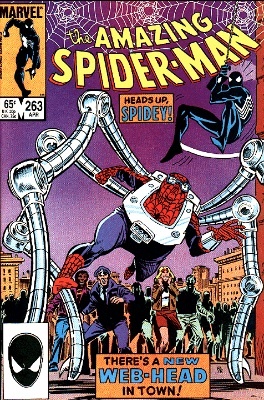 And the great thing about ASM is, you'll never struggle to find a buyer when it's time to cash in. There are more collectors of Spider-Man than any other title. With all this in mind, here are a 'terrible ten' (i had originally a 'sinister six', but I kept finding more for you!) potentially juicy new places to invest your cash away from the obvious keys. 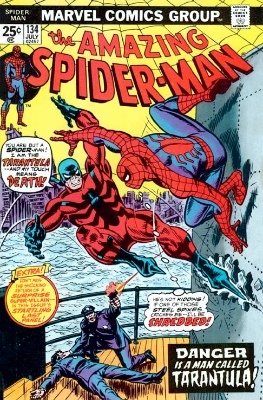 First appearance of Cletus Cassidy, who is the human embodiment of Carnage. The first full appearance of Carnage in Amazing Spider-Man #361 is already on fire, and this book is starting to follow it up the charts. This is the first Normie Osborn / Spider Kid appearance. Whether you care about that or not is beside the point, as a crisp, well-centered CGC 9.8 copy should continue to appreciate in value. You could have got one for an average of $39 a couple of years ago, and it's now trading at an average of $63. The last sale was $82. Another book that's gaining momentum is Annual #16, which as I'm sure you probably had no clue is the first appearance of the female Captain Marvel. Mar-vel is hot right now with more movie rumors than any other character. $55 average in 2012 and now a shade over $100 average. What, THAT thing? The black thing with the ugly hologram stuck on the cover that is always in the Dollar bins? Yep, and that's the reason they are hard to come by in top condition these days. I must have owned 20 copies of this in the last two years, and not one made the 9.8 grade; spine stress is very common, usually just one or two, but deep ones. It was $63 two years ago and is now $105. The first Spider-Man 2099 appearance will help values to continue moving up. 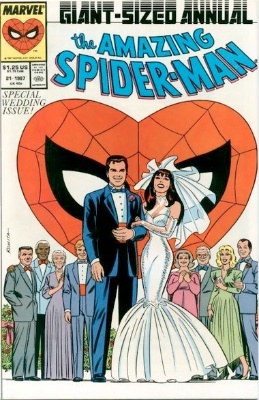 Also known as The Wedding Issue, this book is tough to find in high grade, both because it's all white, and a Marvel giant issue. These are harder to get in 9.8 shape than regular size issues of the same period; still a very common book found in most collections. The Wedding special. 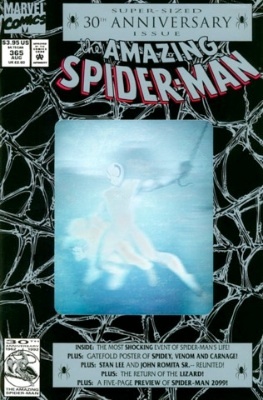 Could Amazing Spider-Man annual 21 be a hot thing in future? Cheating a little here by sneaking in a post-'last issue' book. If you've never heard of Menace, don't panic. Just snap up high grade copies of these while they're still cheap as chips. Last sale $105 on a 2012 average of just $35. Insist on 9.6 or 9.8 worthy standards -- you can't slip any lower, because this was published in 2008, and copies out there are usually going to be very high grade. 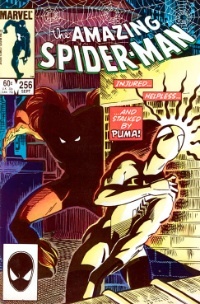 Puma is a second-string character in the Alien Costume era, but who knows, maybe Puma will be the next Black Cat? 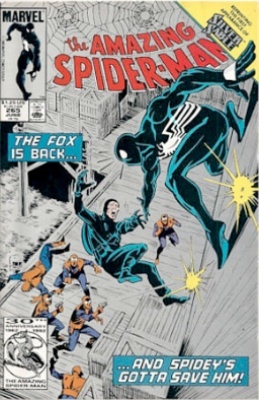 (Puma VERSUS Black Cat, there's a rumor for you!) This one has softened a bit, but seems hard to find in perfect shape, most often found crammed into the middle of a long box between the better-known keys of 252 and 298-300. Average today at CGC 9.8 is $86 vs $59 in 2012 and $106 last year. First Silver Sable, which is already a good start; but this issues was reprinted later with a silver cover. I saw one go on eBay for just $6 recently -- not a bad return, as the last sale inCGC 9.8 was $225. A sleeper! First Human Fly. 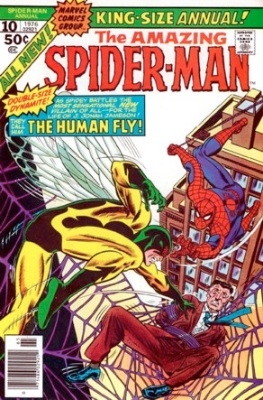 The Marvel solo comic book series of The Human Fly is one of the many Bronze age series beginning to gain ground. 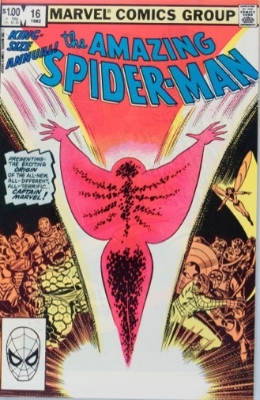 Couple that with the low supply of this first appearance (only 82 in any grade in the CGC census) and the difficulty of finding high-grade Marvel squarebound annuals, and you have a potential hit on your hands. As usual, buy what you can afford and enjoy, and you can't lose. Don't overlook the key issues -- obvious is not always a bad thing in investing -- but these have a chance to spring a few surprises in the years to come. If you'd like to explore ways to save money every month on your eBay purchases, then please Contact Us to discuss. We've done this for several collector/investors, and more are joining us every month. NO COST TO YOU. Get in touch to find out more.